Congratulations Elisa! You are definitely a superhero! Team Mo and I chose our SUPER HERO OF THE MONTH based on several important factors that we believe reflect the values on which the Mo-Mentum Fitness world-class culture has been built upon. Tribe we all need an incredible tribe!We are the average of the five people we spend the most time with. If you’ve ever walked into a Mo-Mentum weight lifting class, chances are that you’ve met Elisa Rubalcava. You would remember Elisa because her smile lights up the room, and she smiles all of the time! Elisa is the perfect example of a so many women in our world today. We spend years focused on our kids, our families and even our work and then one day we have a wake up call or our lives change and we realize that it’s time to find our own passions, rediscover new hobbies and uncover the woman that we know is deep inside of us. Elisa, felt this call and decided to do something about it and has continued to shine brighter everyday since! Elisa is a woman who lives unapologetically today. She has goals for herself that are hers without justification. She understands that by taking care of her body, mind and spirit she gets to love her daughter, her partner, her family, her friends and the world on a much deeper level. It takes courage to listen to the whispers of your own dreams and over ride the fears in your head. When women like Elisa do this, they change their own lives and the lives of the people they love the most. Elisa Thank You for your courage to listen to the whispers in your heart to uncover you, your generosity with encouragement and love for all of us who are fortunate to be a part of your life and for the determination to find and build both your inner and outer strength. We are honored to name you our April Mo-Mentum Super Hero! 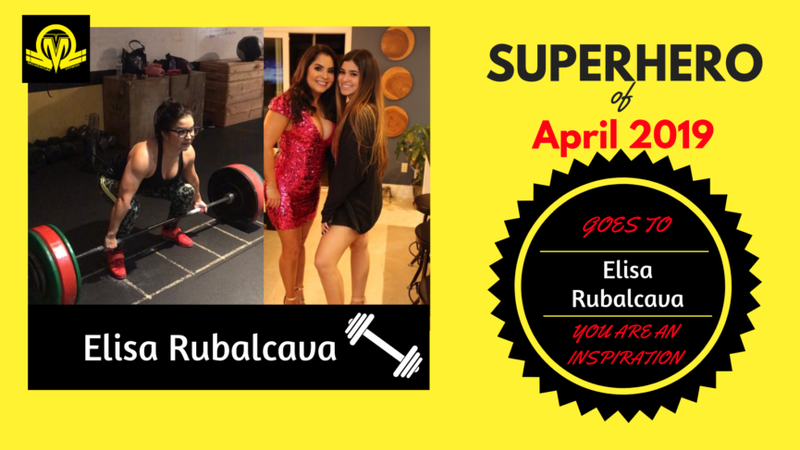 Meet Elisa, Mo-Mentum Fitness’s Superhero of April 2019! She definitely is a superhero! 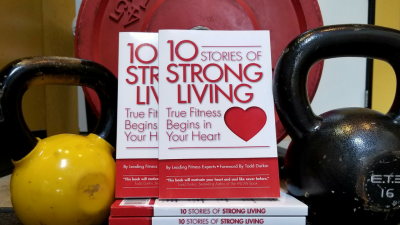 How did fitness come into your life (or back into your life)? “I had been working out on my own but didn’t have the motivation to push myself to be better and stronger. I saw a Facebook ad for Mo-mentum and decided to give it a shot. Best decision ever! What kind of results have you seen since starting a regular fitness program? Why do you make fitness a priority in your life? Please talk more about the actual changes in your life? Let’s focus in on the blood work. What kind of changes have you seen? What do these changes mean for you lifestyle, longevity, finances, etc.? These days what makes you truly happy and feel at peace? How do you feel compared to 1 year ago?